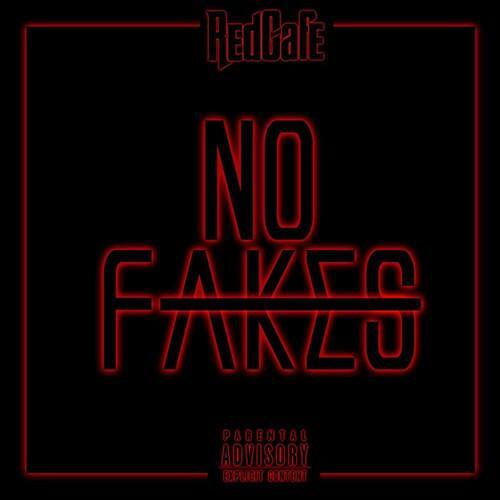 Red Cafe returns with "No Fakes". The last we heard from Red Cafe was on Jeremih's Late Nights outtake "Peace Sign," which, strangely enough, found its way on to Rick Ross' Black Market album. Today Cafe is back with a new solo cut where he tackles a familiar, but still very prevalent issue, fakes. The rapper brags about keeping a circle free from inauthentic people, certainly no easy task while coming up in the game. No word on whether this one is being saved for an upcoming project or is simply a strong one-off record. Either way, it's got us ready to hear some more material from the New York mainstay.